LOCATION A modern apartment set in a modern development within close walking distance of Horsham mainline station and town centre. Horsham town centre offers a varied selection of independent and national retailers, together with a busy cafe culture and interesting range of restaurants, in addition to a mainline station that has direct access to London Victoria and London Bridge. Major road networks can be found nearby and include the A281 and A264 which gives access to M23 and M25. 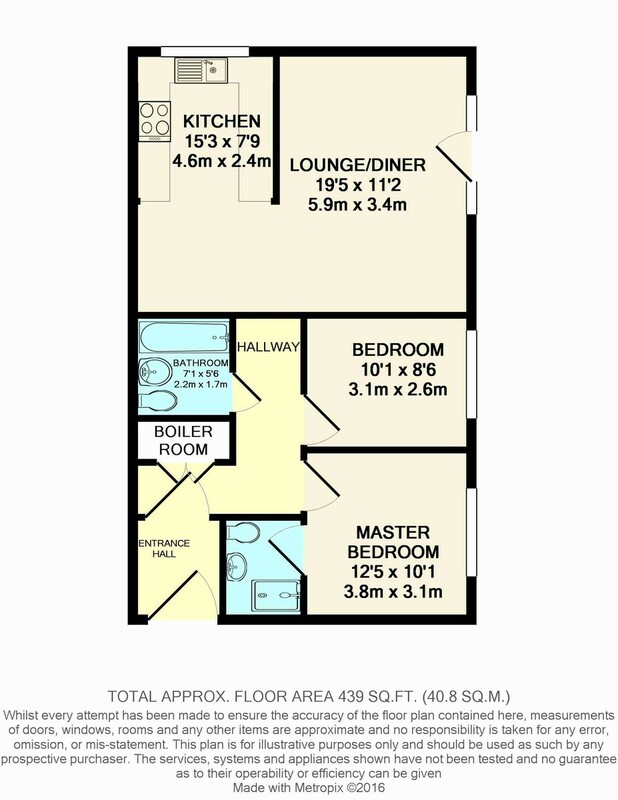 THE PROPERTY This two bedroom property comprises; entrance hall with storage cupboard, two double bedrooms the master with an en suite shower room, and a modern family bathroom. The lounge/diner/kitchen is spacious and the kitchen includes fitted appliances, such as a dishwasher, washing machine and fridge/freezer. Other benefits to the property include under floor heating and double glazing. To enter the property there is a secure phone entry system. OUTSIDE To the outside of the property is allocated parking for one car and communal grounds with bin storage area.